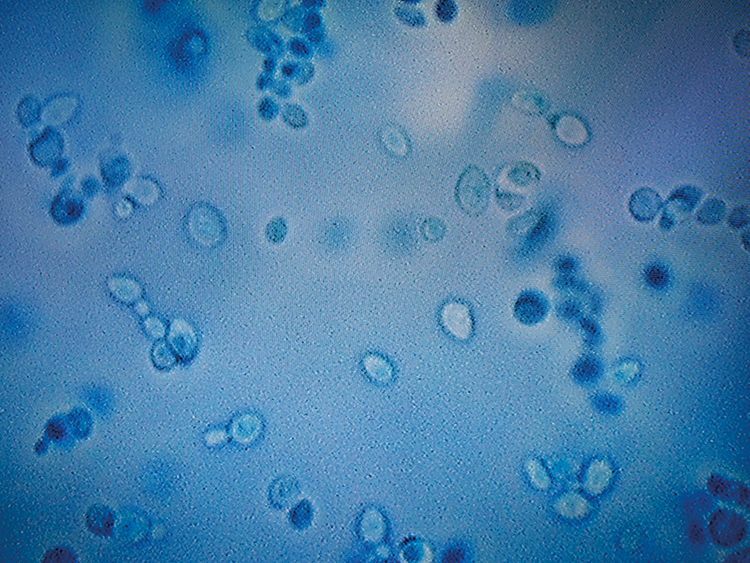 A mysterious and dangerous fungal infection called Candida auris (C. auris) has emerged around the world. It is resistant to many antifungal medications, placing it among a growing number of germs that have evolved defences against common medicines. Here are some basic facts about it. C. auris is a fungus that, when it gets into the bloodstream, can cause dangerous infections that can be life-threatening. Scientists first identified it in 2009 in a patient in Japan. In recent years, it has emerged around the world, largely in hospitals and nursing homes. There have been 587 C. auris cases reported in the US, according to the Centres for Disease Control and Prevention, most of them in New York, New Jersey and Illinois. C. auris is often resistant to major antifungal drugs that are typically used to treat such infections. The CDC says that more than 90 per cent of C. auris infections are resistant to at least one such drug, while 30 per cent are resistant to two or more major drugs. Once the germ is present, it is hard to eradicate from a facility. The rise of C. auris has been little publicised in part because it is so new. But also, outbreaks have at times been played down or kept confidential by hospitals, doctors, even governments. Some hospitals and medical professionals argue that because precautions are taken to prevent the spread, publicising an outbreak would scare people unnecessarily. The symptoms of C. auris — fever, aches, fatigue — are not unusual, so it is hard to recognise the infection without testing. The good news is that the threat of becoming sick with C. auris is very low for healthy people going about their daily lives. If you or a loved one is in a hospital or nursing home, you can ask if there have been cases of C. auris there. If so, it is reasonable to request that proper “infection control” precautions are taken.